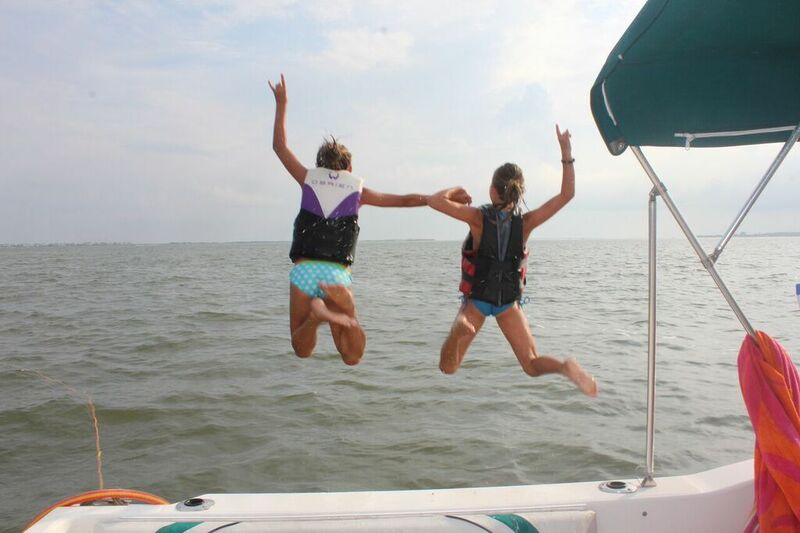 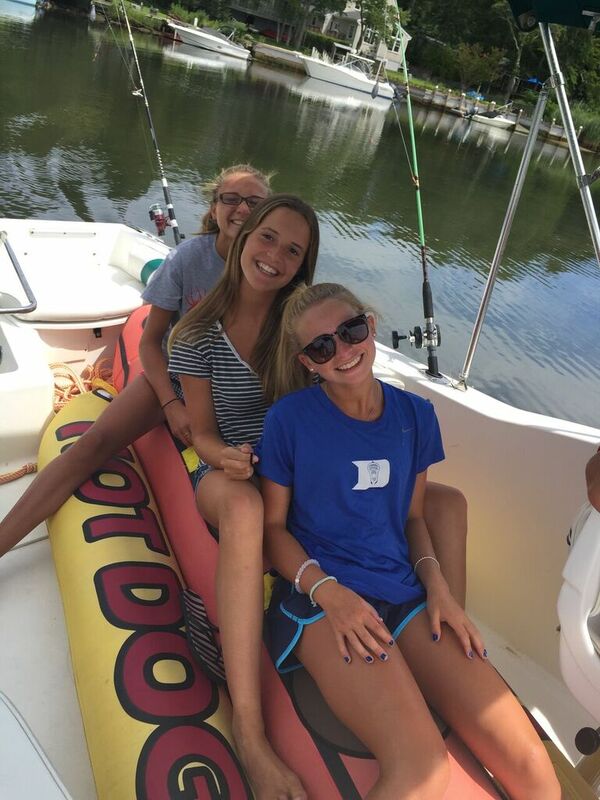 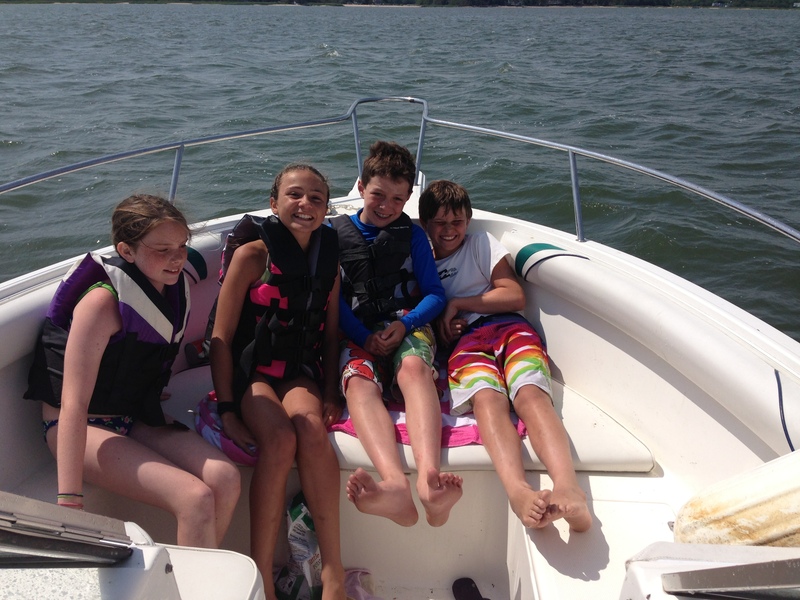 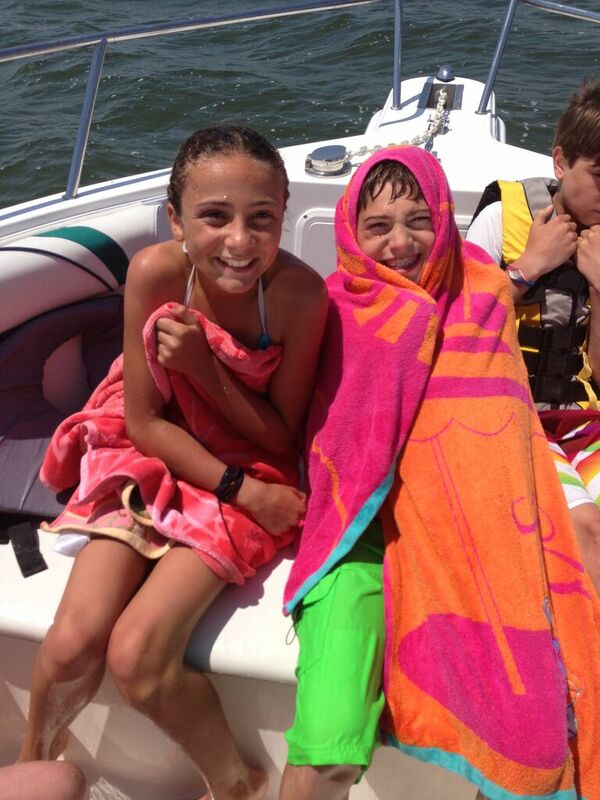 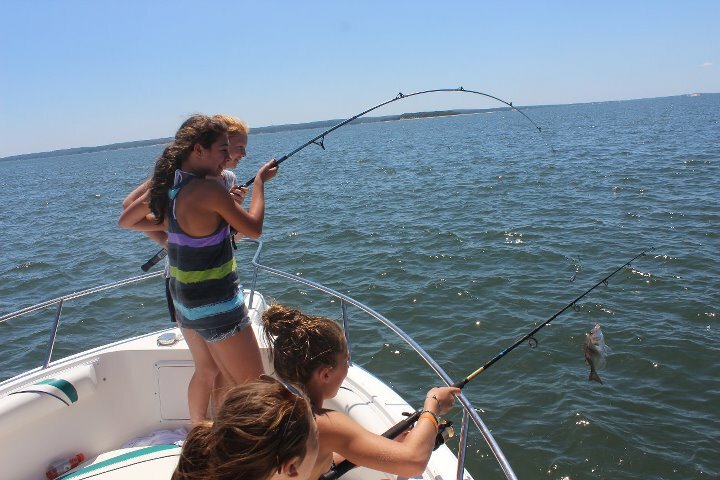 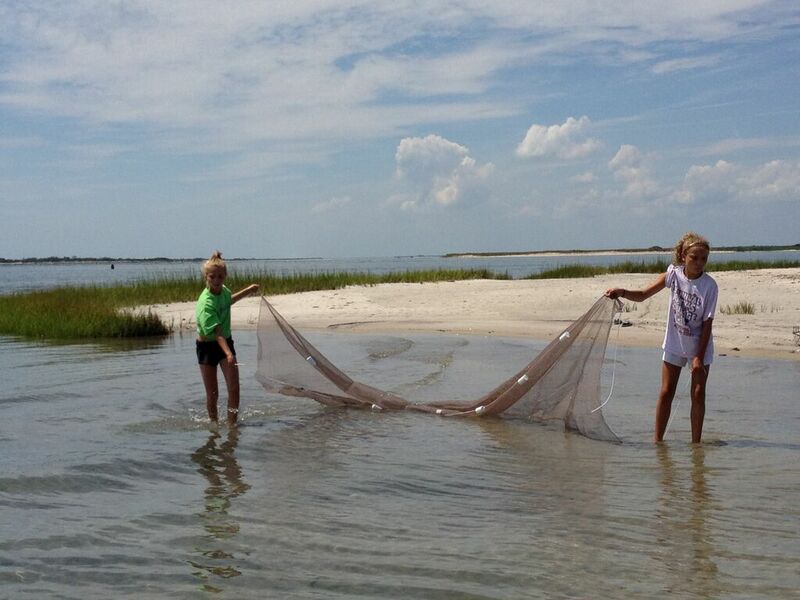 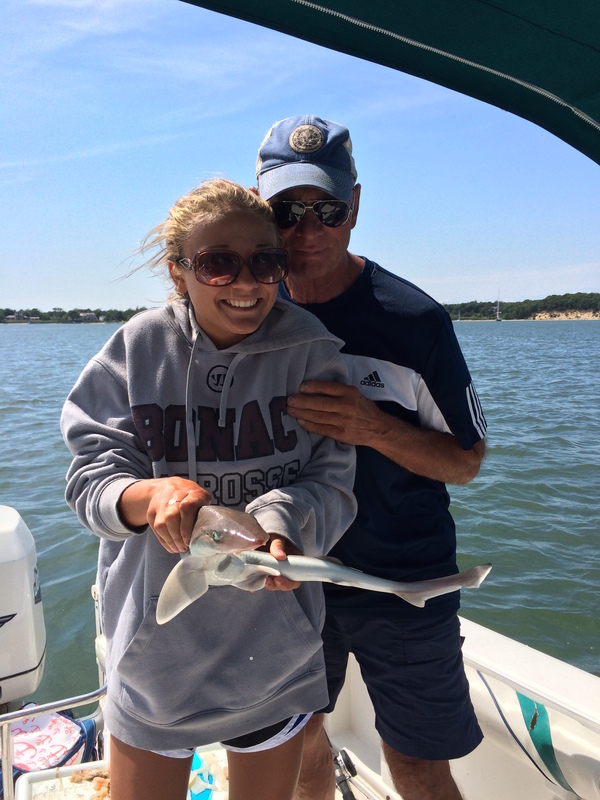 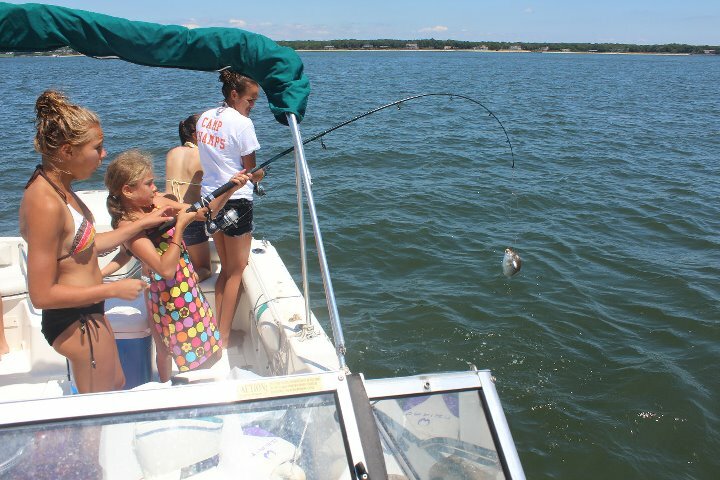 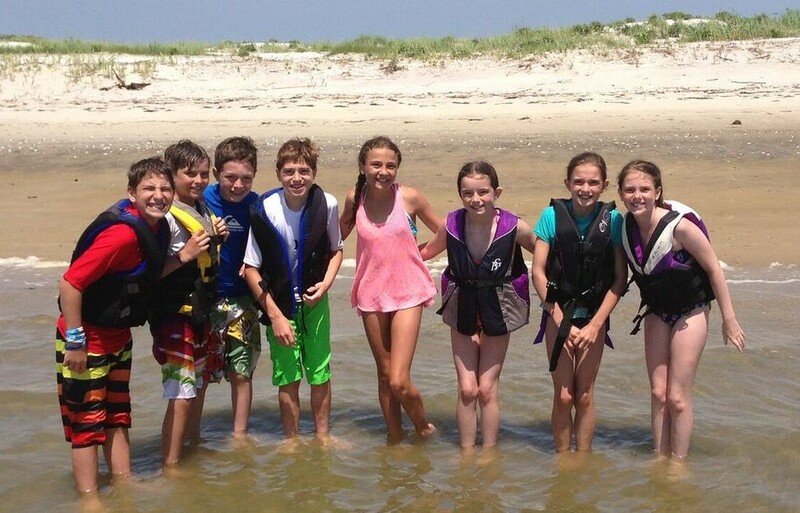 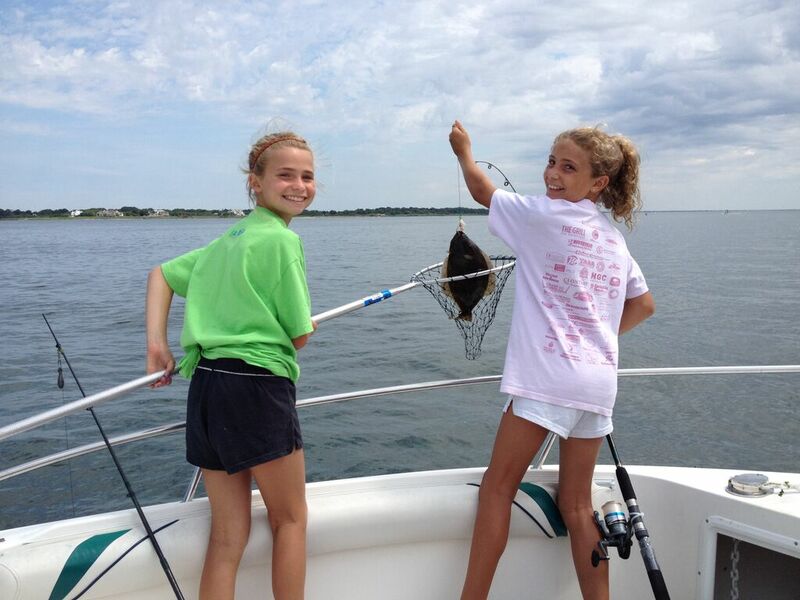 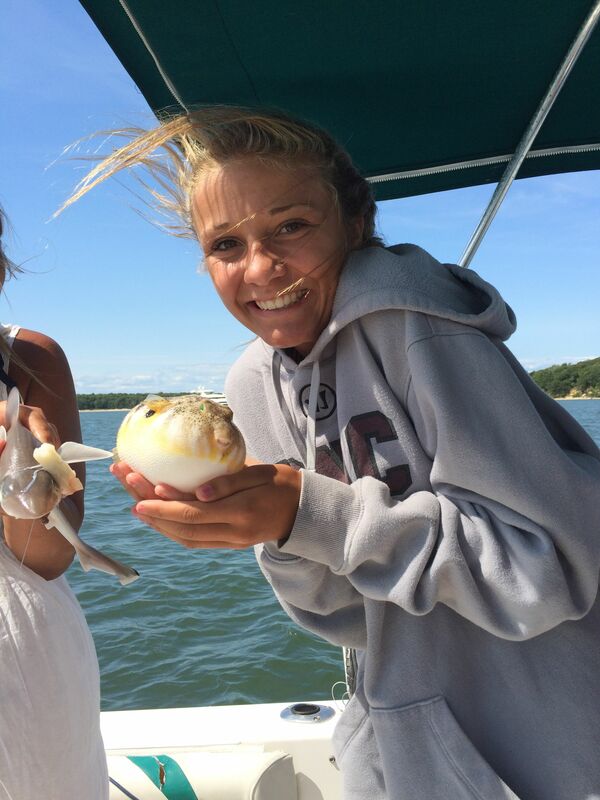 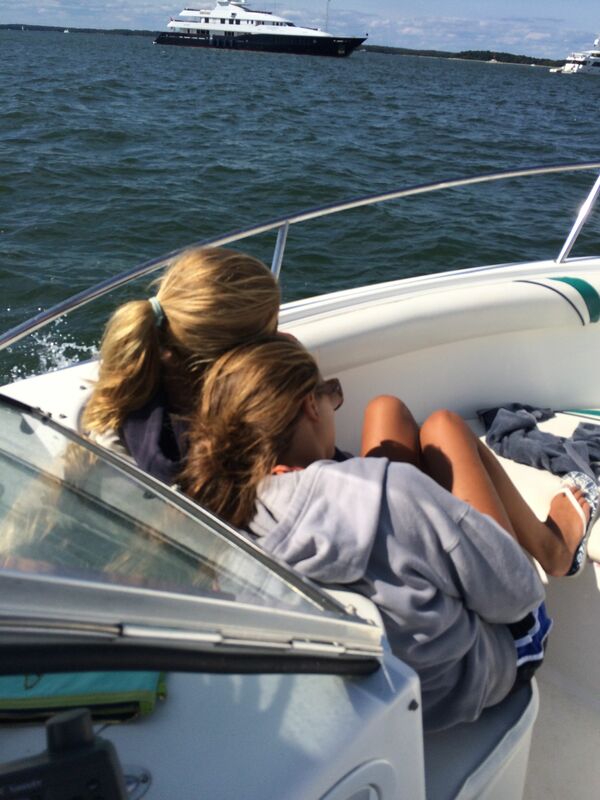 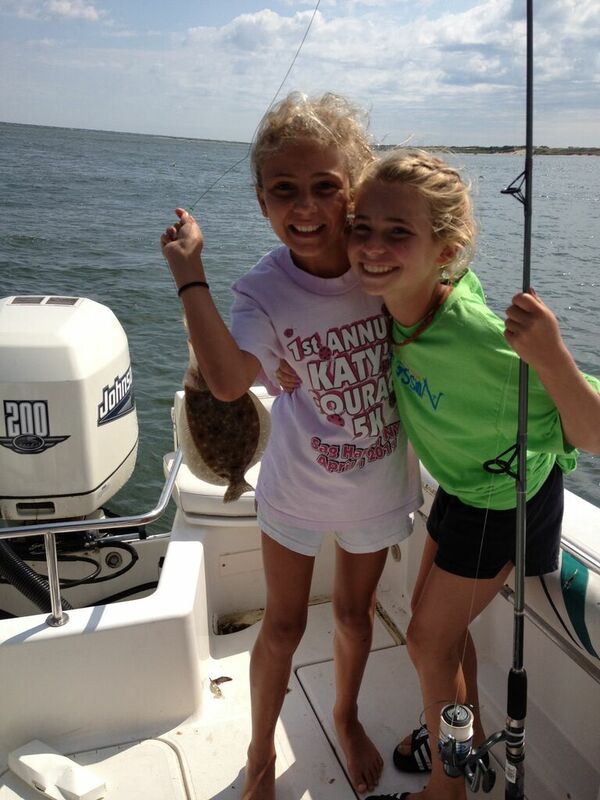 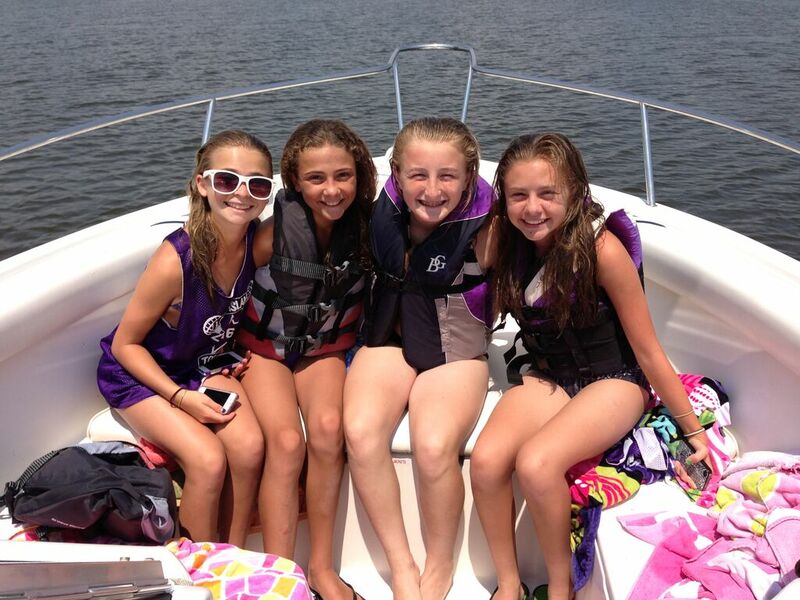 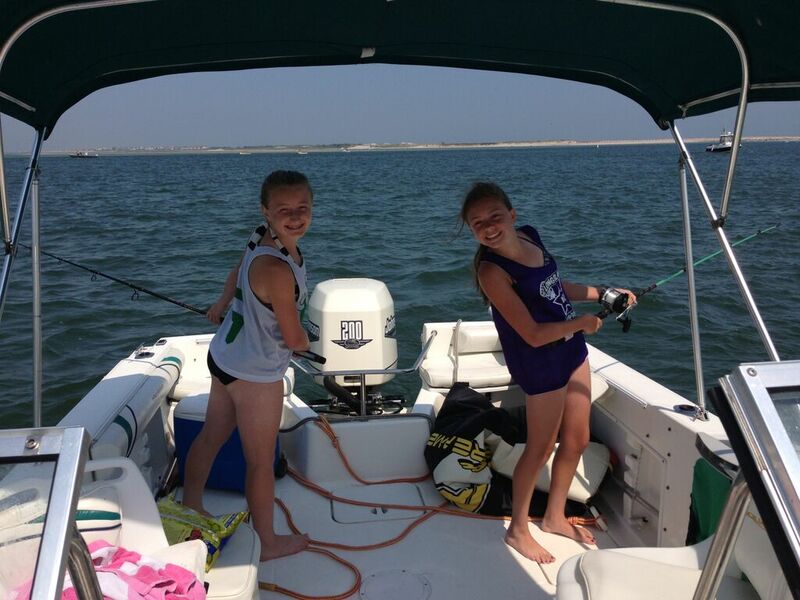 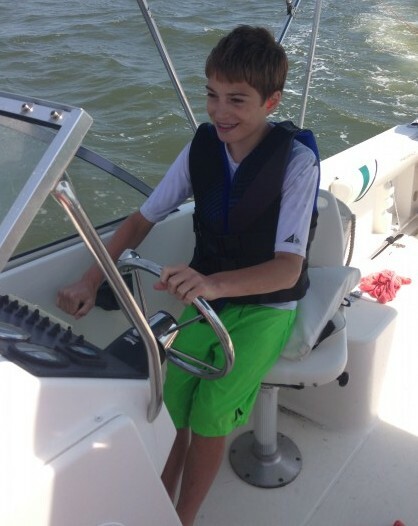 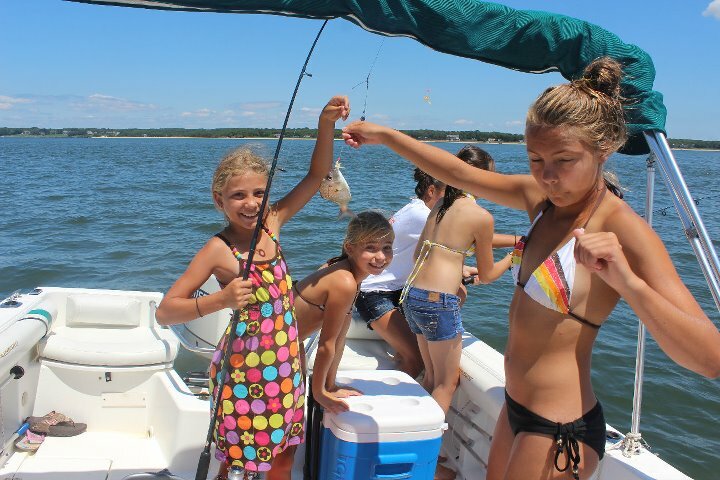 A summer boat camp in the Hamptons for kids on the water! 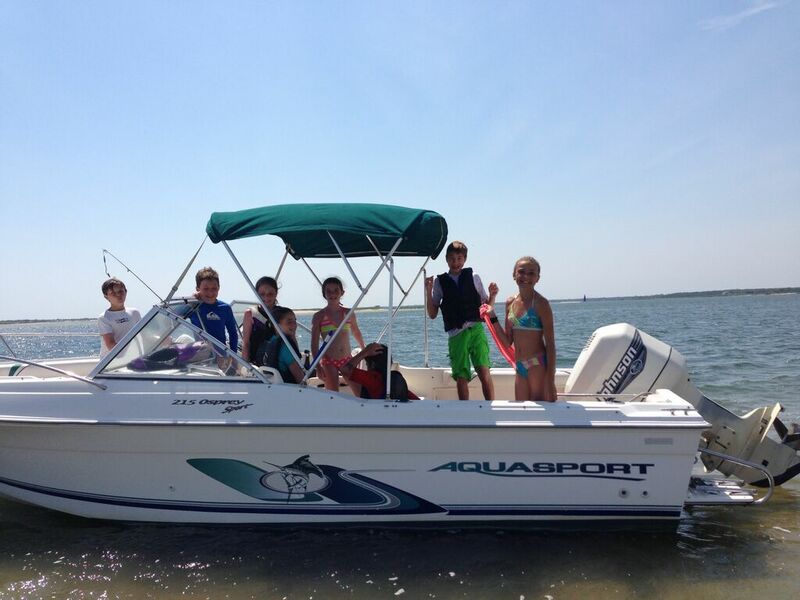 A nautical experience that will inspire kids to become independent boaters as they create memories to last a lifetime. 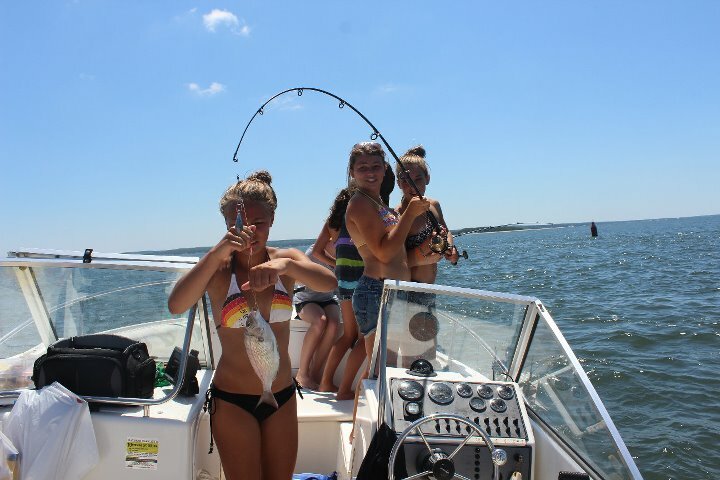 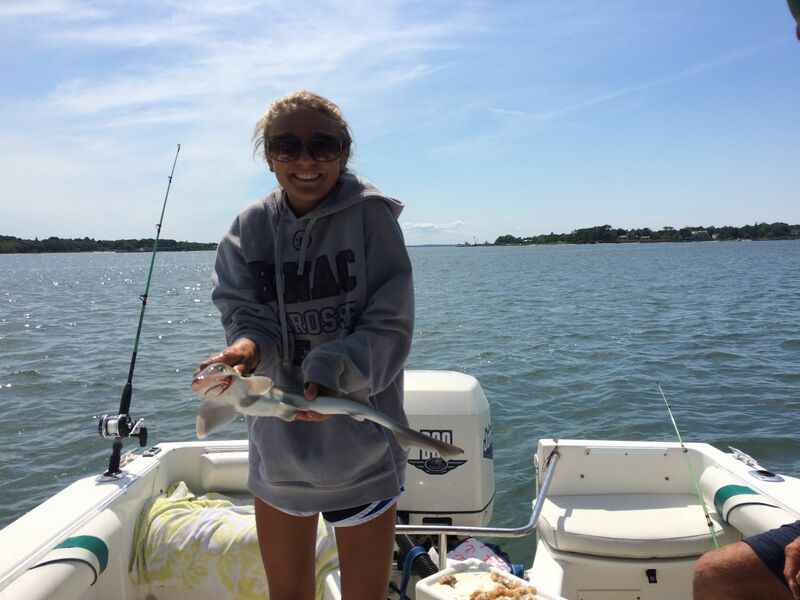 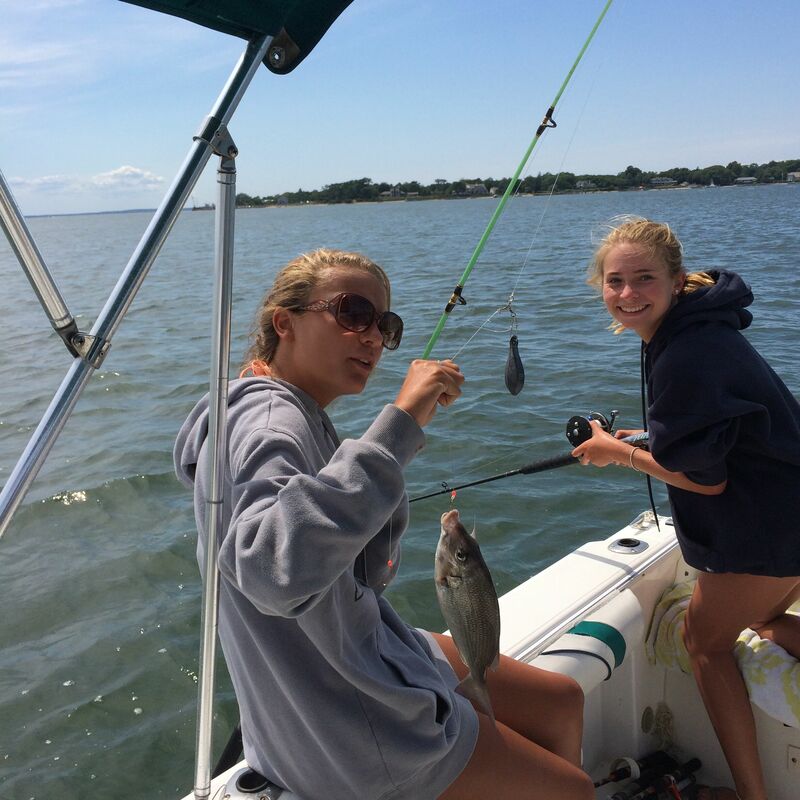 Activities include, but not limited to, skippering, fishing, clamming, tubing, navigating local waters, beaching, exploring back bays and local waters. 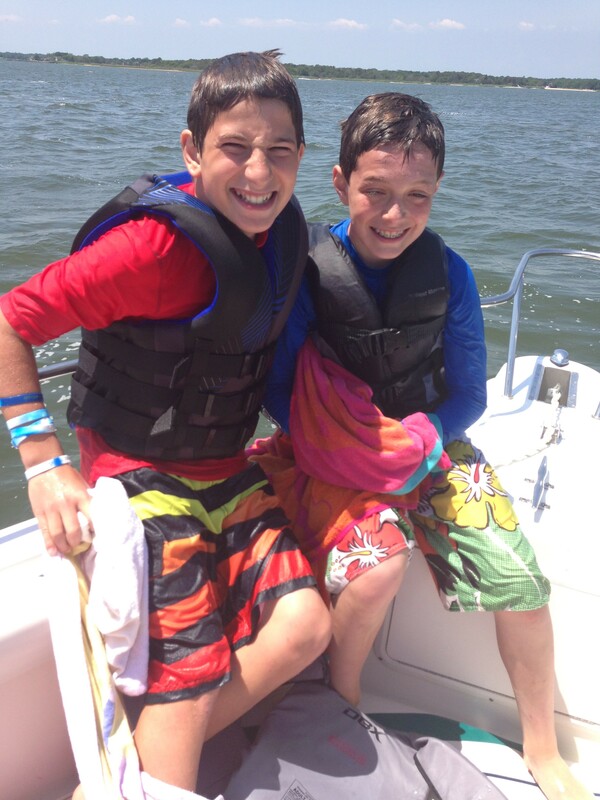 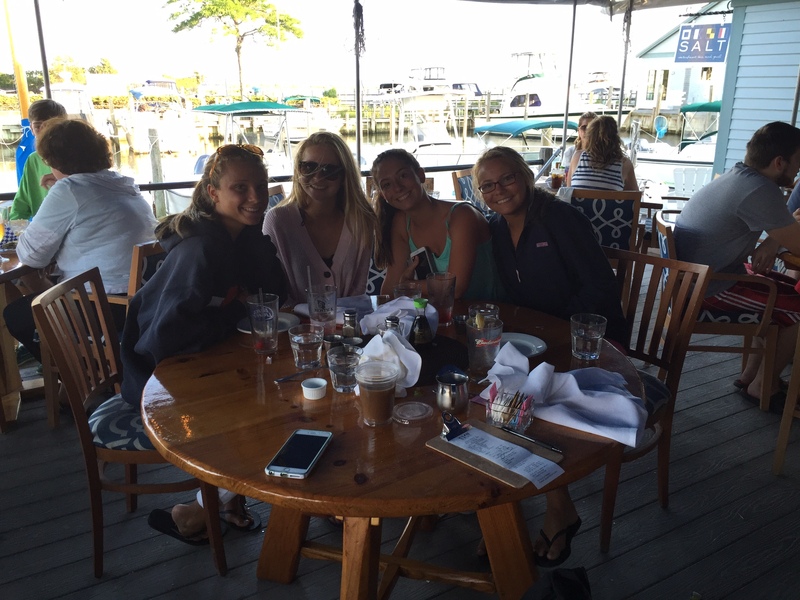 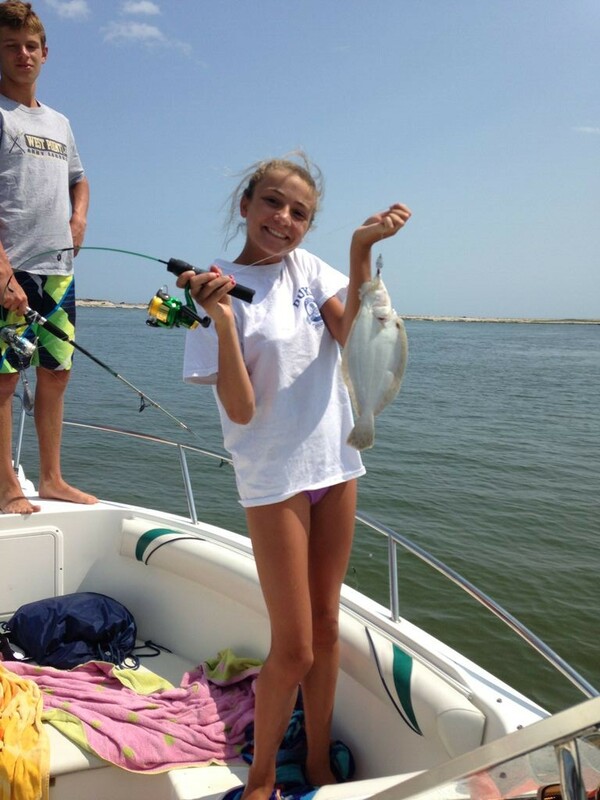 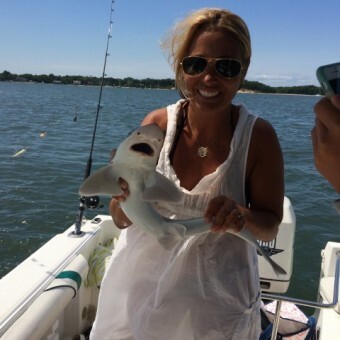 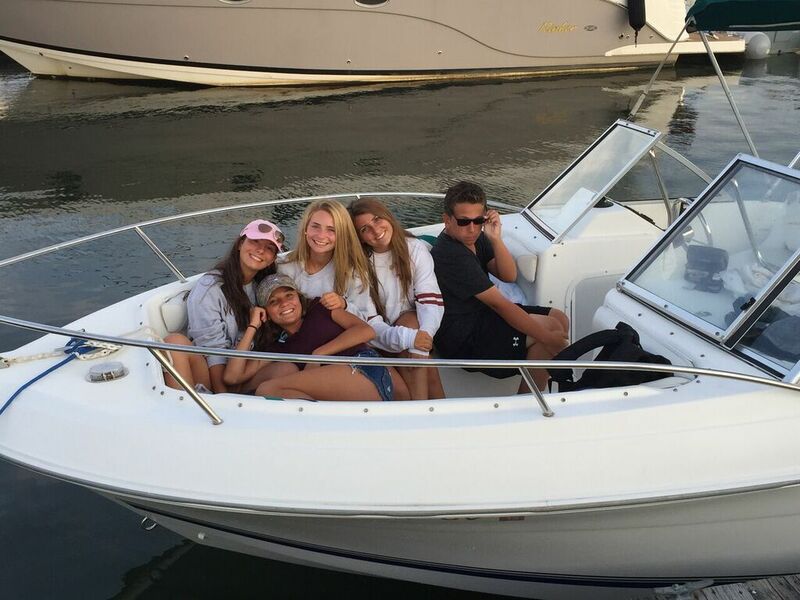 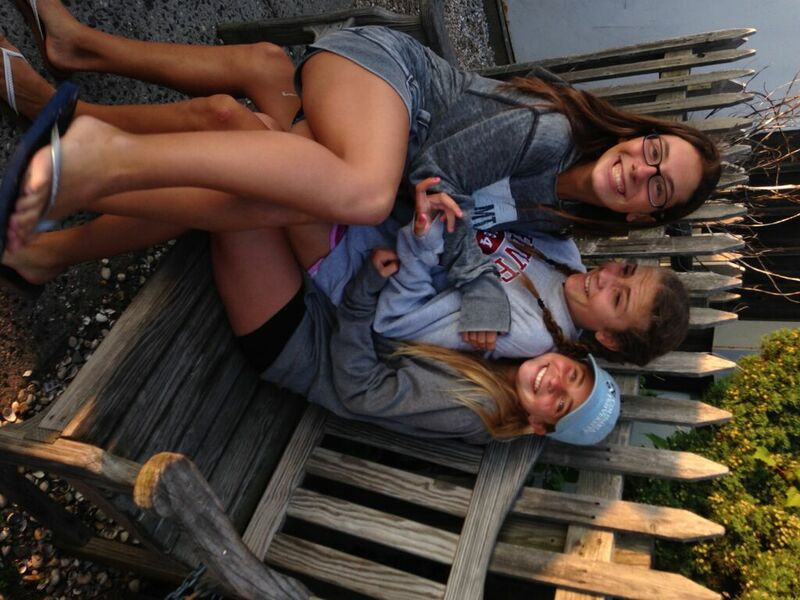 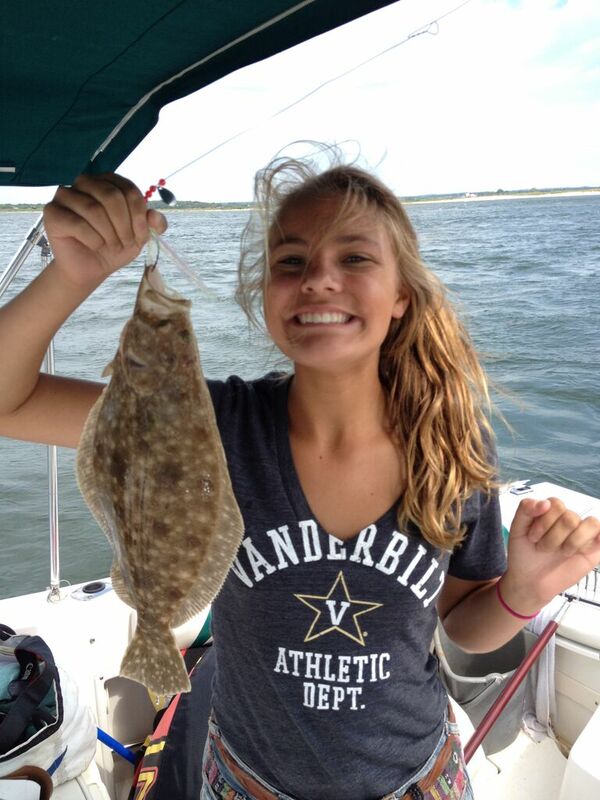 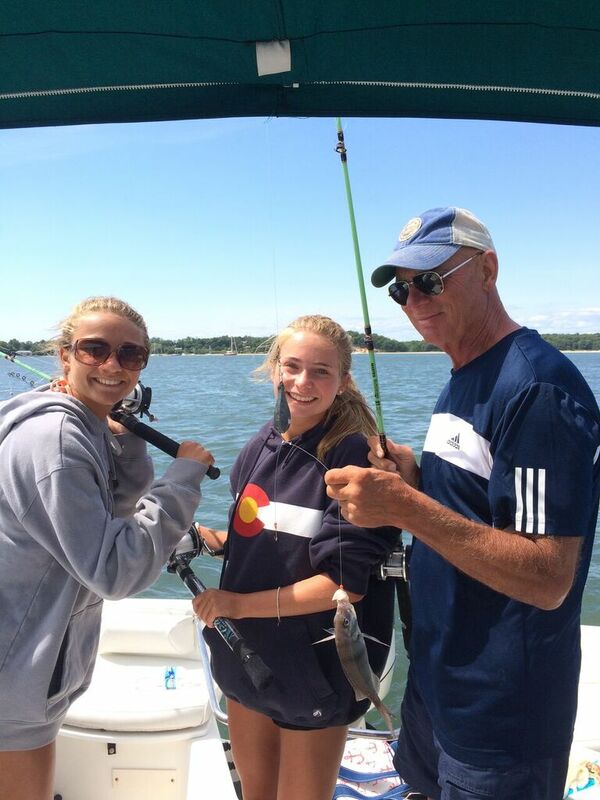 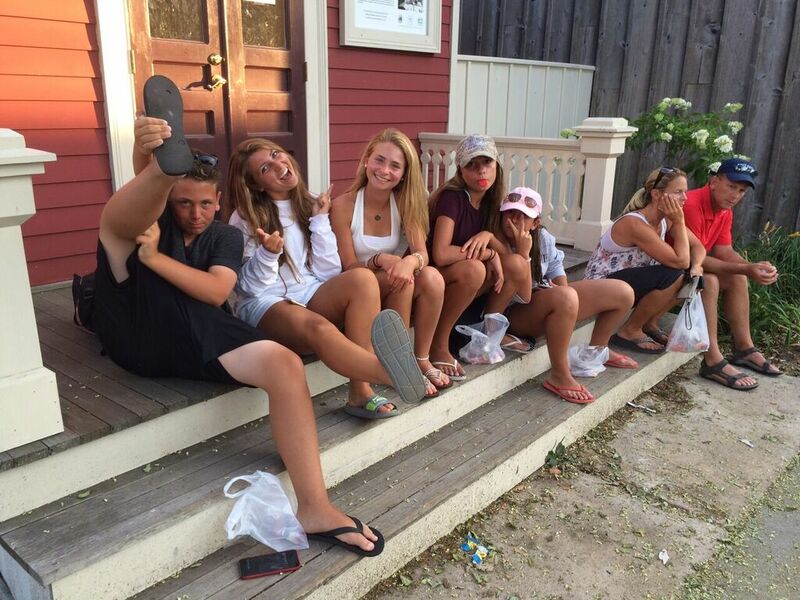 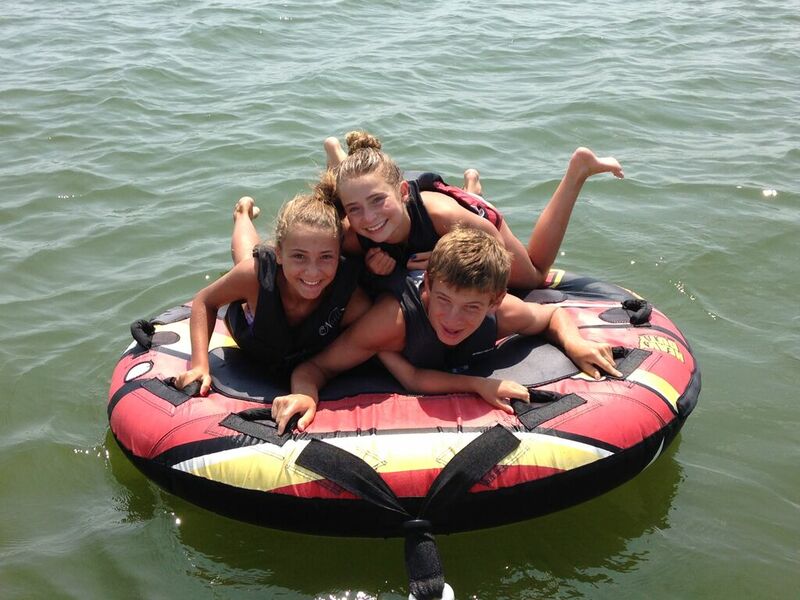 We came to the hamptons last summer and our three kids loved boat camp. 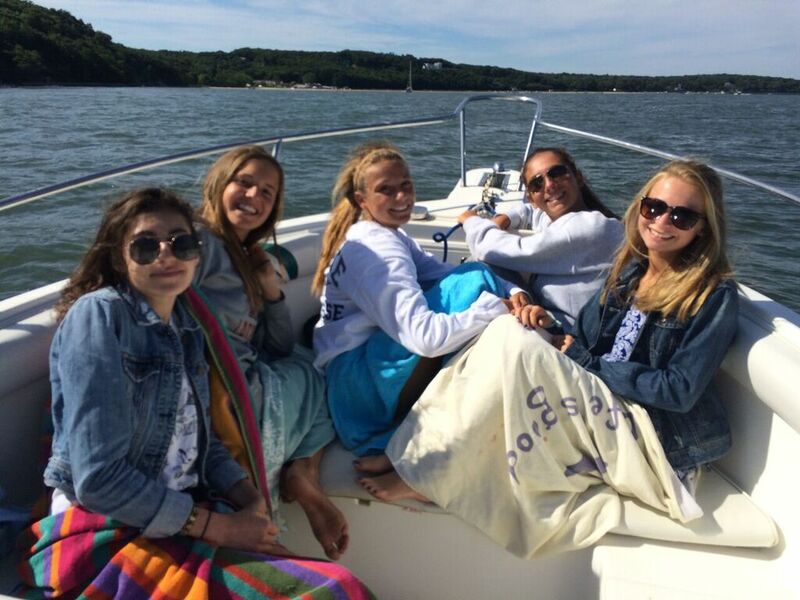 Thanks Captain Jen!